Classic Monsters of the Movies magazine issue #1 – a horror film mag just like the ones you used to love! DUE TO PHENOMENAL PRE-ORDER DEMAND, COPIES ARE RUNNING LOW – ORDER NOW WHILE STOCKS LAST! 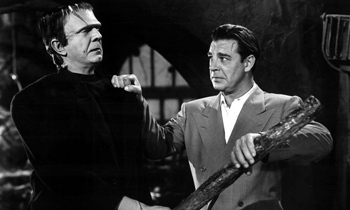 Frankenstein Meets the Wolf Man – the legendary 1943 horror showdown gets the full Classic Monsters of the Movies treatment with a close look at the characters, plotline and production. 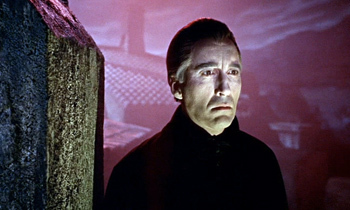 Profile of Christopher Lee as Dracula in the Hammer movies – we trace the story from 1958’s Dracula / Horror of Dracula, right through to The Satanic Rites of Dracula in 1973. 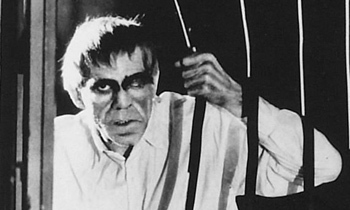 Detailed biography of Boris Karloff – we explore the pathos in his performances and his impact on the world of horror as we know it today. 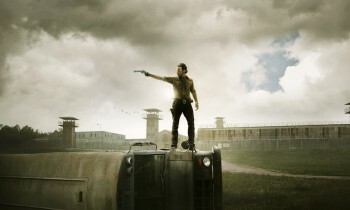 Analysis of zombie cinema – we track the undead genre from its roots in early classics through to groundbreaking TV such as The Walking Dead. Silent horror – a round-up of some of our favourite silver screen masterpieces from the pre-talkie era. Classic Monsters of the Movies magazine is a fantastic new publication for every horror movie fan in the land. 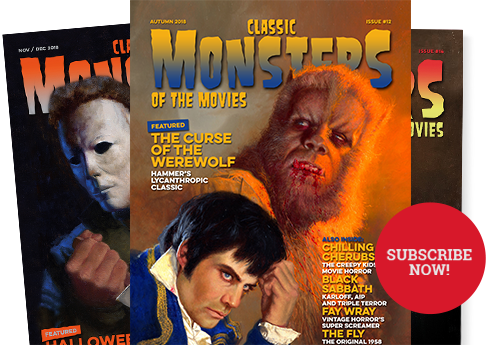 Packed with in-depth features and analyses on classic monster movies, characters and stars, CMotM is brought to you by a team of world-class journalists, and features cover artwork by acclaimed illustrator Ron Whittaker. 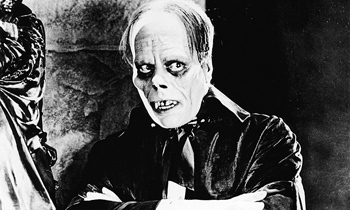 Lifting the veil on all those monsters we love to fear, Classic Monsters of the Movies is already bringing the world of horror something to talk about. Among many other compelling articles, issue 1 takes a fresh look at some iconic horror movie characters, and reveals the tragic stories of many monster stars. Demand for issue 1 has been huge, so be sure of your copy by placing your order now. This much-anticipated first issue is now in stock and available for immediate shipping.